The Porsche Panamera rental New York shows off a revamped and decidedly futuristic shape, showcasing the ability of the brand to remain current and competitive. The sporty styling cues of a luxury coupe rental NY give the Panamera a competitive edge and unique appeal. 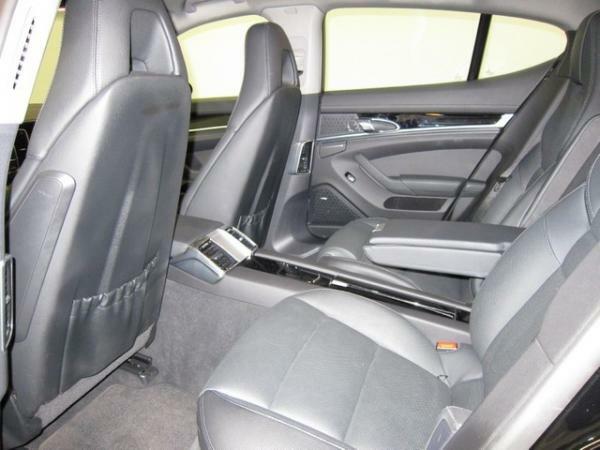 Imagine yourself stepping out of this luxury rental car at your next business meeting! 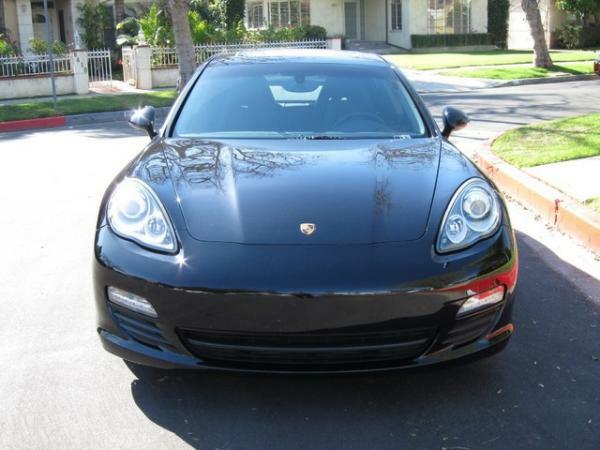 The Porsche Panamera rental New York creates a powerful impression and is also the winning choice for wedding anniversaries, weekend escapes, graduations and any other special event! Why not make a memory, why not make it a luxury rental car when it comes to the important occasions? Apart from aesthetics, this Porsche rental NY brings the pain, in the form of a 4.8-liter V8 engine that annihilates the 0-60 mark in a mere 4 seconds. If you wish, you can shave a couple of seconds off of this figure by opting for the ‘Sport Chrono Turbo Package’, yet that is available for buyers only, so bring your wallet! 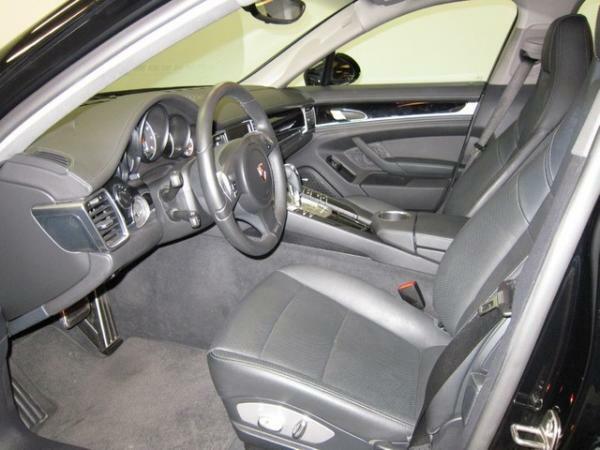 After renting the Porsche Panamera NY, you may be tempted to invest, especially after the heart-wrenching experience of handing the keys over! 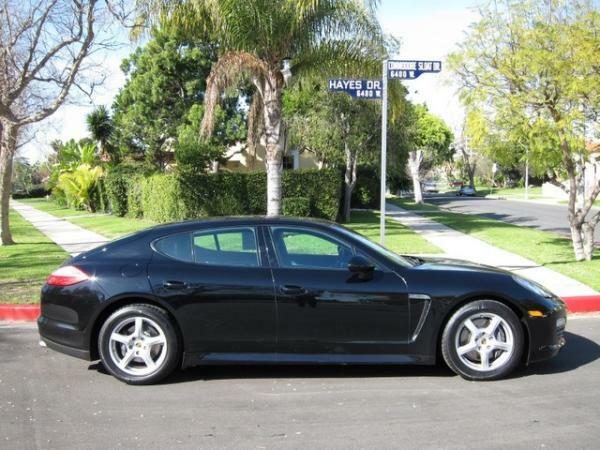 Top speeds for the Porsche Panamera rental New York are around 188 miles per hour, though you will need to reserve some track time to achieve those speeds. 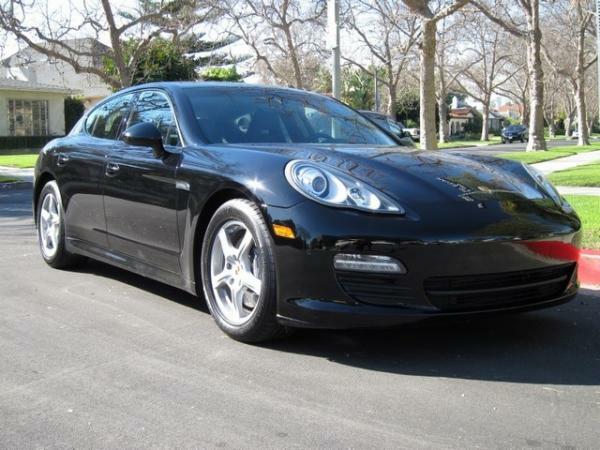 Take advantage of a Porsche Panamera rental next time you are in New York. 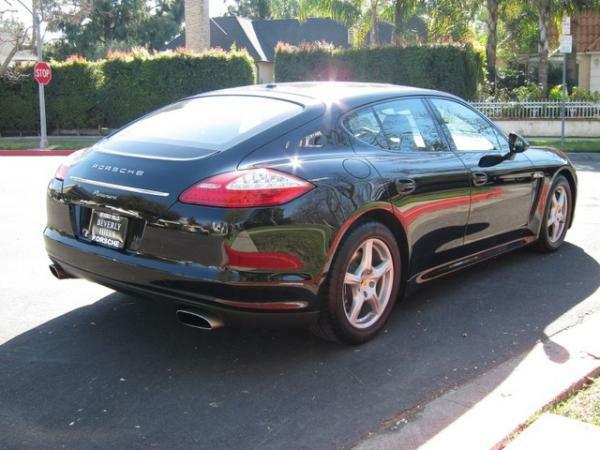 Do not forget that we have luxury SUV rentals available in Los Angeles, CA or New York, NY with a free quote.